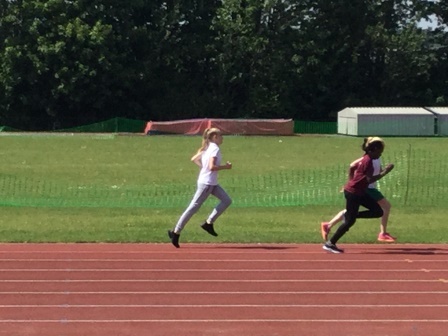 Home » Blogs » Year 6 » A sporty day! 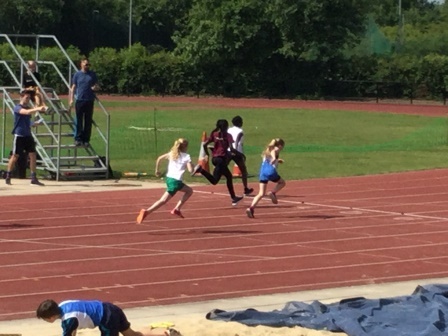 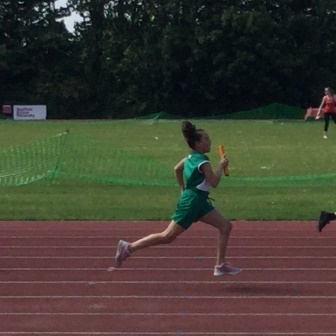 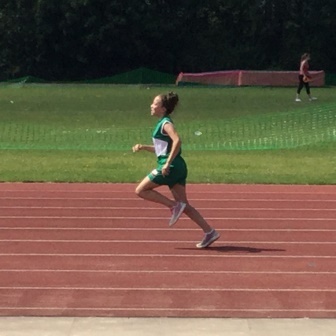 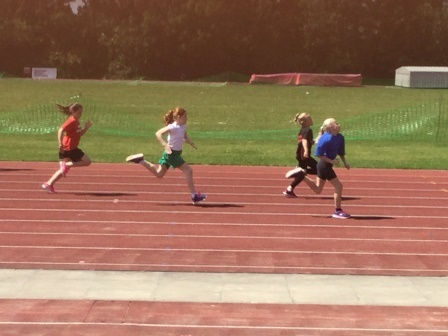 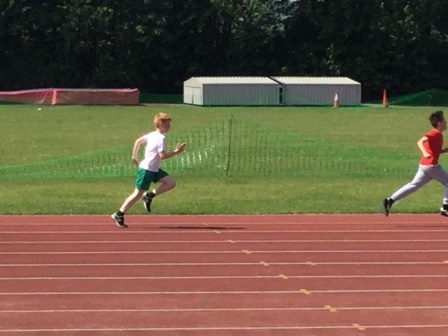 It was a very sporty day yesterday for many children from KS2 as we had Primary Athletics and the Swimming Gala! 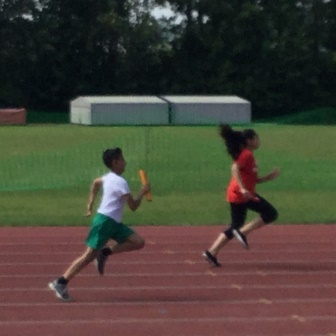 We took 29 children from Y5 and 6 to compete against 14 other schools at Woodbourn road. 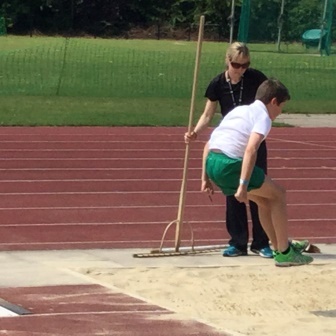 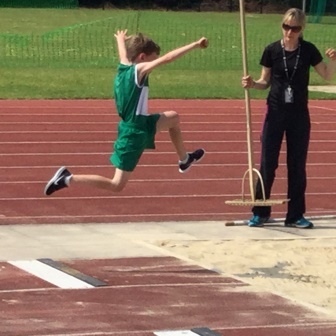 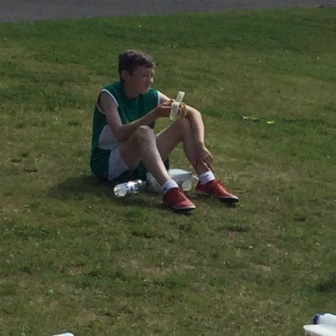 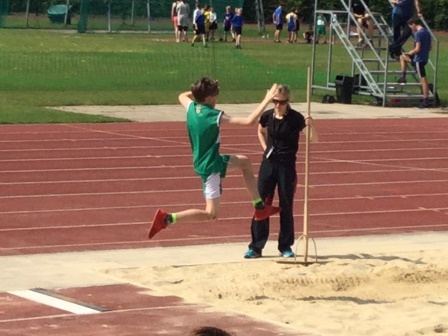 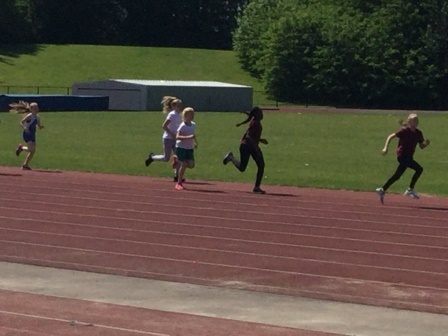 There were a range of activities including long jump, 800m run, 600m walk, 60m sprint and ball throwing. 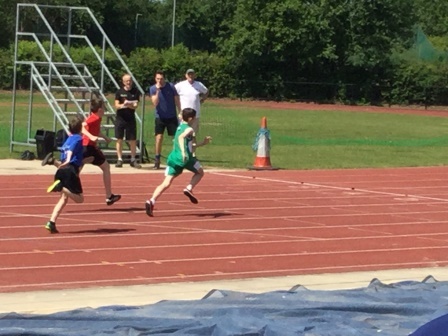 Some children did so well in their activity that they have been selected to compete in the final, so watch this space for an update after June 22nd! 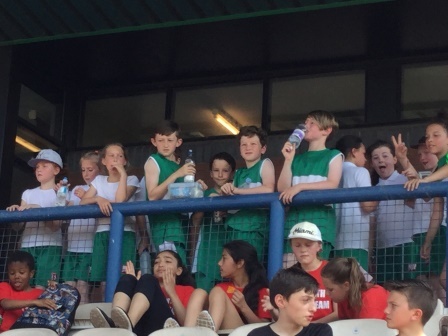 All of them, however, made us very proud with their fantastic attitude and commitment to supporting each other. 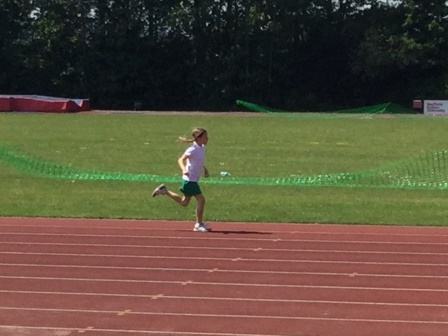 Some of those children also came along to the swimming gala! 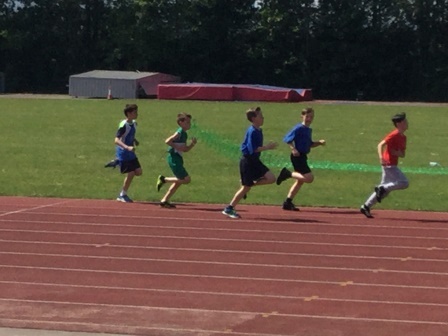 Children from Y3-6 raced well in teams to represent Totley. 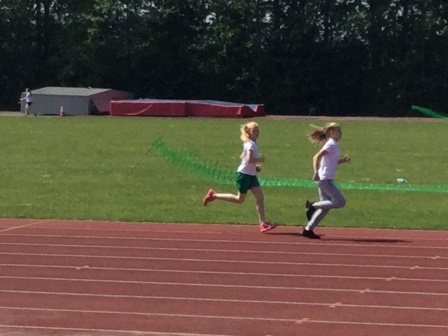 They gave it their all and for many of them it was the first time they had competed in a swimming race! 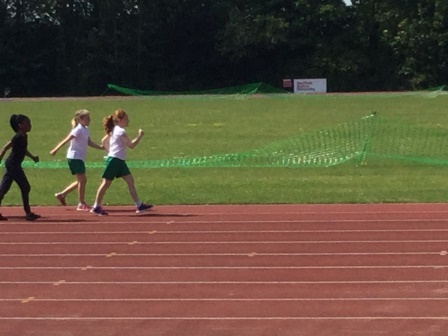 They showed great determination and teamwork.